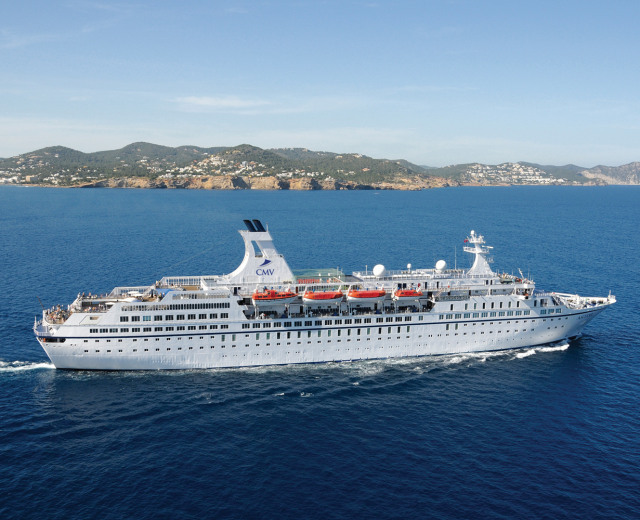 Cruise and Maritime Voyages is a UK based tour operator providing a series of great value for money cruises that depart from many UK ports. Cruise and Maritime ships are adult-only and do not have balcony cabins (apart from on Columbus or Owner’s Suites on other ships). 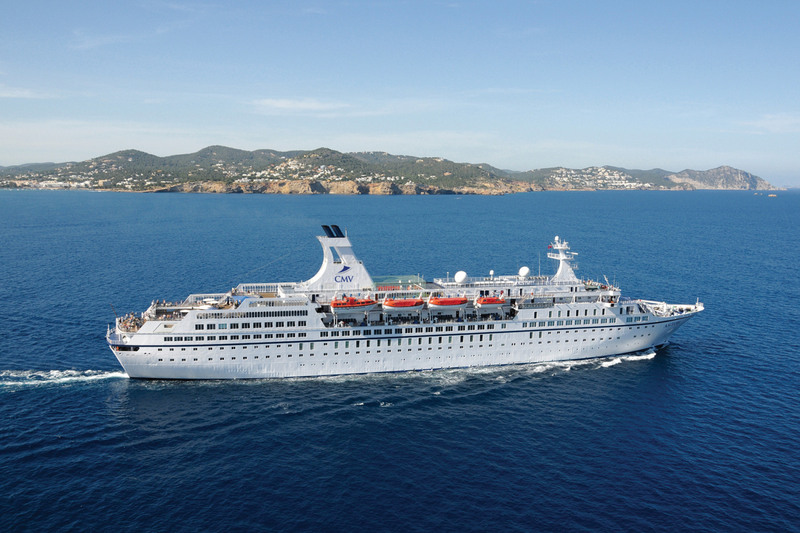 Cruise & Maritime Voyages now operates six ocean and three river ships. The flagship being the 63,000 ton Columbus carrying 1400 passengers.